You must obtain your marriage license from the Register of Deeds office in any county in the state of North Carolina. It doesn’t have to be in the County in which your ceremony will take place… but it does have to be from the state of North Carolina. To know exactly what you will need to obtain your license, please call the particular Register of Deeds from where you will be obtaining your license. You can find two ‘local’ Register of Deeds in the vicinity of the Outer Banks. You will need two witnesses, in addition to your Officiant, to sign your marriage license after your ceremony is complete. 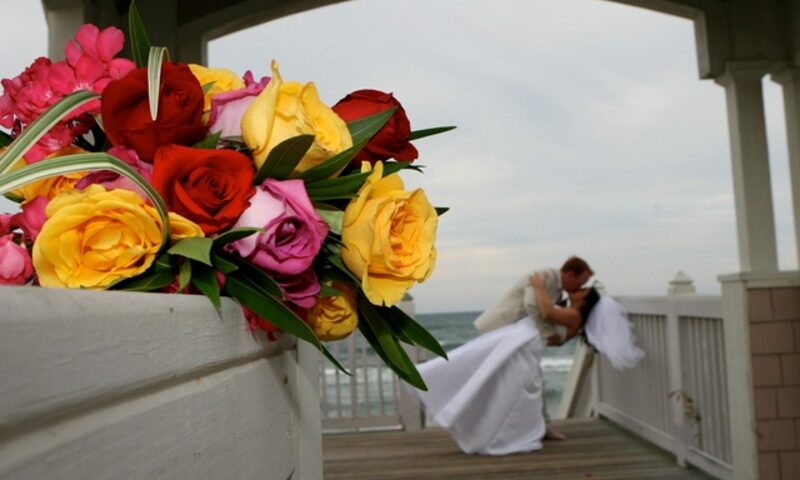 It is the responsibility of your Outer Banks Wedding Officiant to file your completed marriage license with the appropriate Register of Deeds. A marriage license will cost $50. There is no blood test or waiting period. The license is valid for 60 days from the date of issue and in any county in North Carolina.